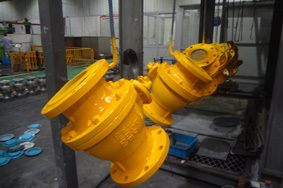 Recently we have developed new globe valves called flanged end glove valves owing to persistence,innovation,inspiration from our R&D team.These flanged end glove valves,which are available in a variety of bonnet types, body and trim materials except for a wide range of pressure classes and end connections,are appropriate for adjusting and throttling the medium on account of his reliable breaker function as well as valve's stem opening or closing at a short trip. 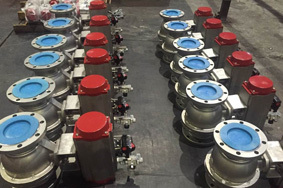 Jeasin has committed itself to manufacturing valves for a decade.We have become one of the china leading valve manufacturers with persistence and effort. 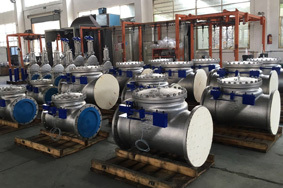 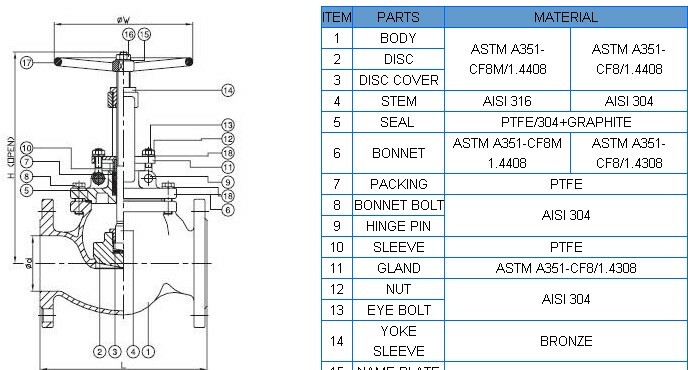 We always provide a diverse range of superior-quality valves for use in various industries to prospected customers to meet customer's requirements. 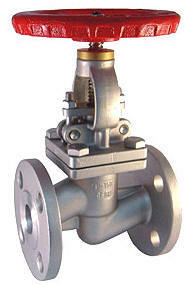 Recently we have developed new globe valves called flanged end glove valves owing to persistence,innovation,inspiration from our R&D team.These flanged end glove valves,which are available in a variety of bonnet types, body and trim materials except for a wide range of pressure classes and end connections,are appropriate for adjusting and throttling the medium on account of his reliable breaker function as well as valve's stem opening or closing at a short trip.Our flanged end glove valves are produced by advanced facilities which are introduced from developed country such as American,Europe and others.So our flanged end glove valves completely conform to the international standards.